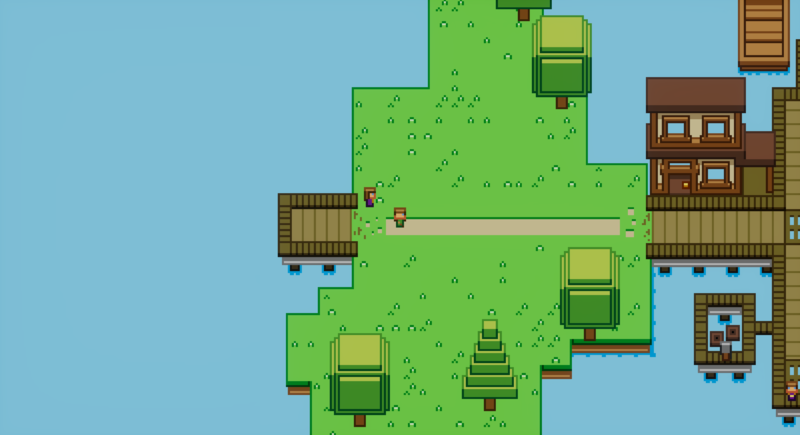 Pixel Quest is a RPG game where you can explore different areas completing quests ! 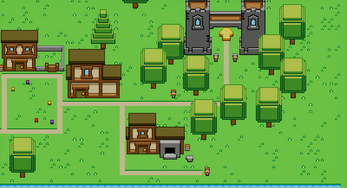 Pixel Quest is a project I've used to further my personal art style. 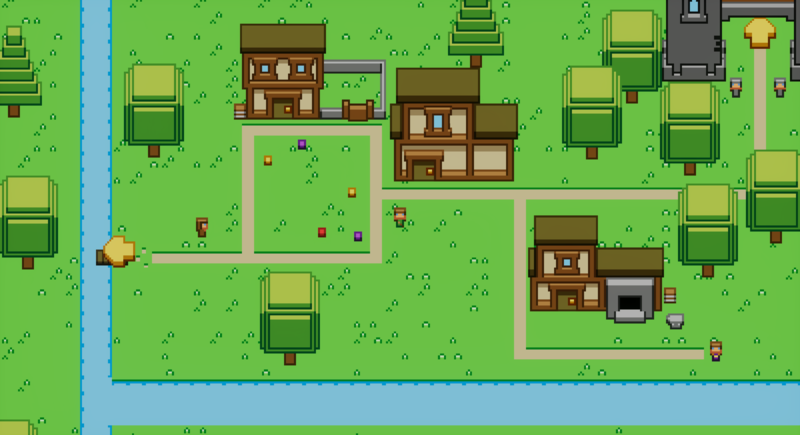 I began using a mixture of Starbound's design language and Stardew Valley's perspective and made Pixel Quest! Explore the 3 available areas and complete the quests! 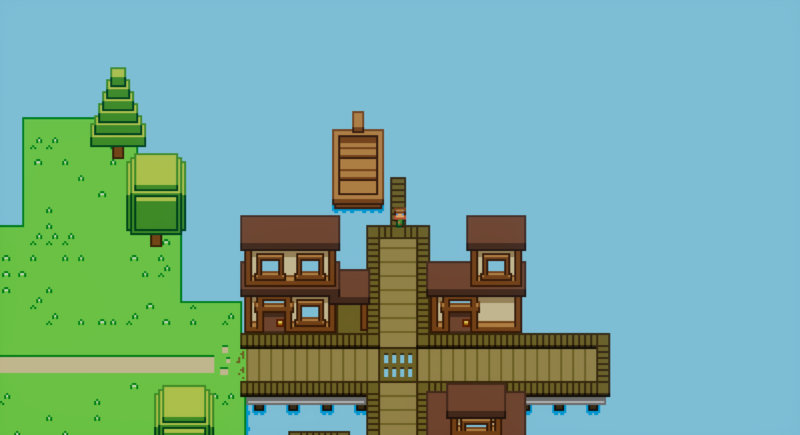 Visit the snowy region of SnowVille, the island of Port Pixel and the riverside village of Pixel Town. 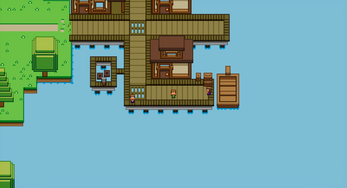 Find all the NPCs in the 3 areas and see what they have to say! 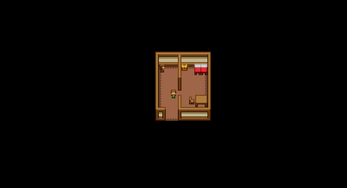 Normally they are hanging around inside their houses. Some NPCs will give you simple quests for you to complete! 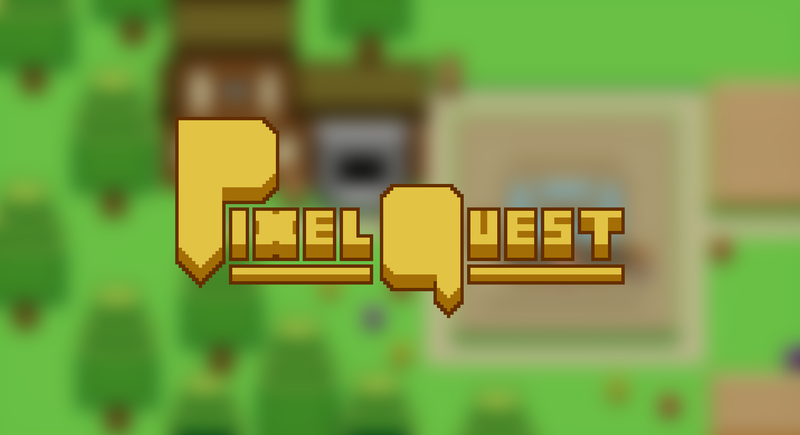 Pixel Quest was originally designed for the University of Cumbria's EGX competition where students would create their best work so they could have the chance to have their work displayed at EGX Rezzed in Birmingham, UK. Originally it was a Dungeon Crawler with a village you could upgrade with your loot. But time constraints narrowed it down to just the town upgrade system. 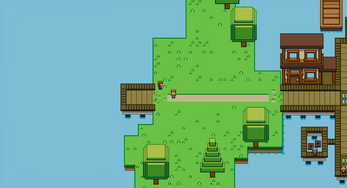 However due to (more...) time constraints Pixel Quest was refocused into what it is now, a stylized RPG. 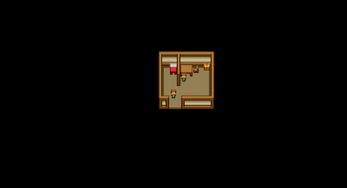 Love the art - would like to see some more of the mentioned functionality so keep working on it! Thank you! 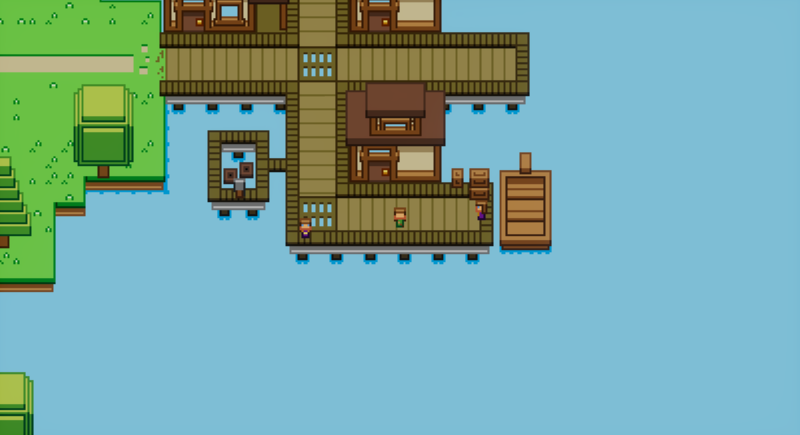 :) I'll be restarting the mechanics to make them more towards what i originally planned. Thanks for the follow btw!